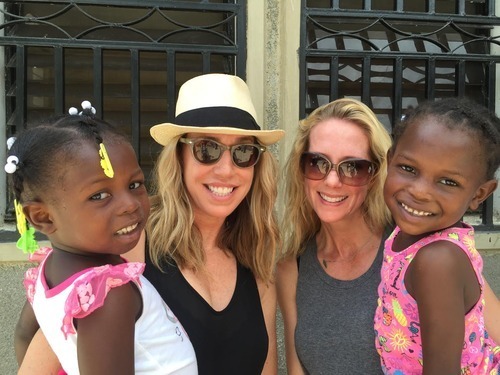 Last month, Amy and Trisha journeyed to Haiti for the 4th time. They met with new and familiar female designers and artisans who are currently creating pieces for their upcoming collections. They spent time with the ACFFC (Art Creation Foundation for Children), where they re-connected with Michou, the 19 year-old young woman that ASH + AMES is sponsoring. They also enjoyed spending time with the kids from Faith and Love orphanage, who they have come to know and love over the years.